Premium quality product from budi is of high quality and performance. 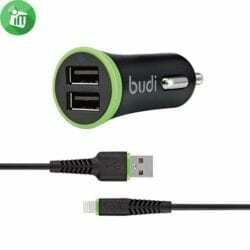 It can charge both Smartphone, Tablet of all kinds. 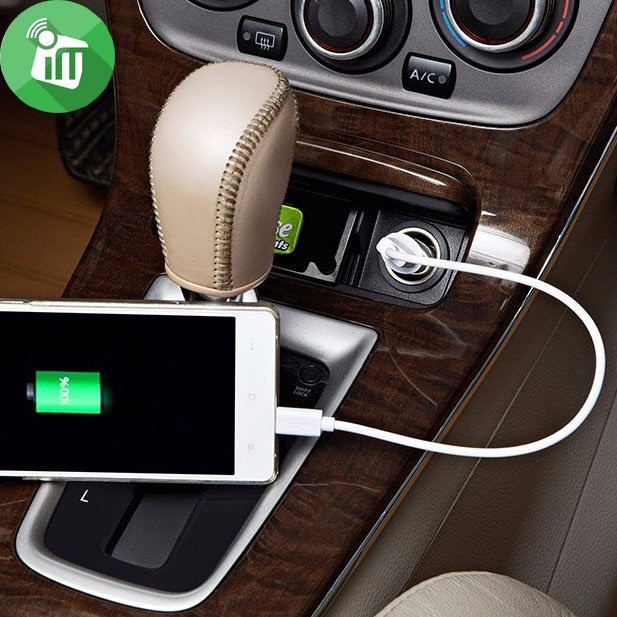 Plug into any car power outlet. 5V3.4A(5V2.4A+5V1A) USB output to charge devices. Small and lightweight design for easy carrying and storage. Never suffer from the dreaded low battery again. 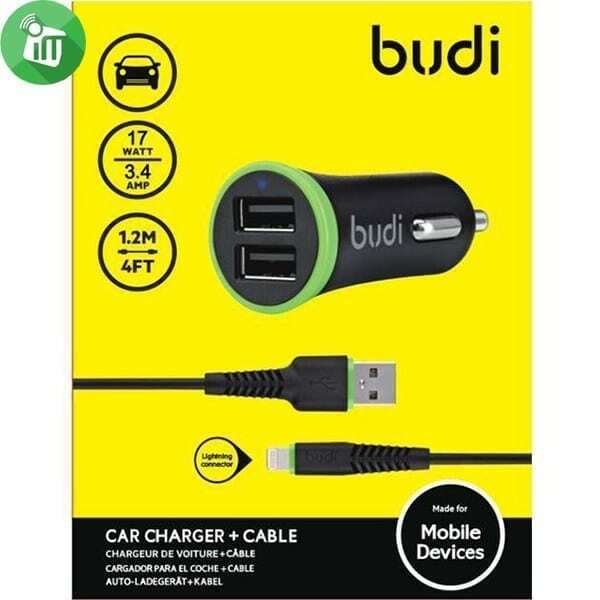 budi mobile chargers are able to charge the greatest number of devices on market, making them the only chargers you’ll ever need. The sleek, compact design is easy on the eyes and you can plug it in virtually anywhere, so a battery boost is always in reach. The low profile design fits easily in your dash. 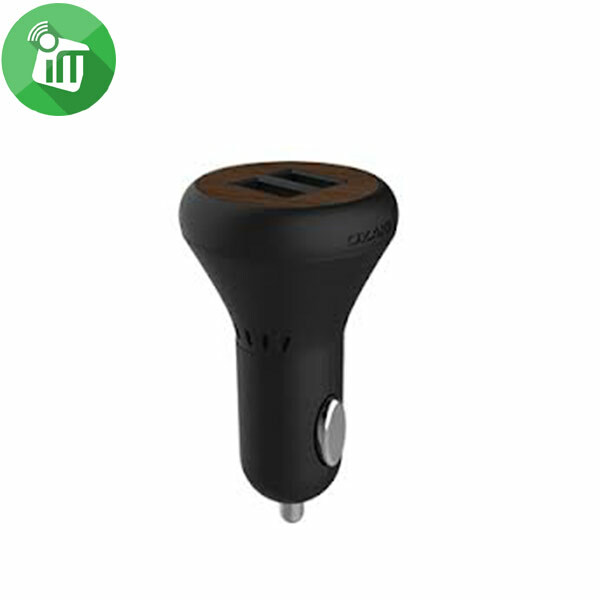 Rubber grips allow you to insert and remove the car charger with ease. The green light lets you know that the power is on and ready to charge Compatibility Information. 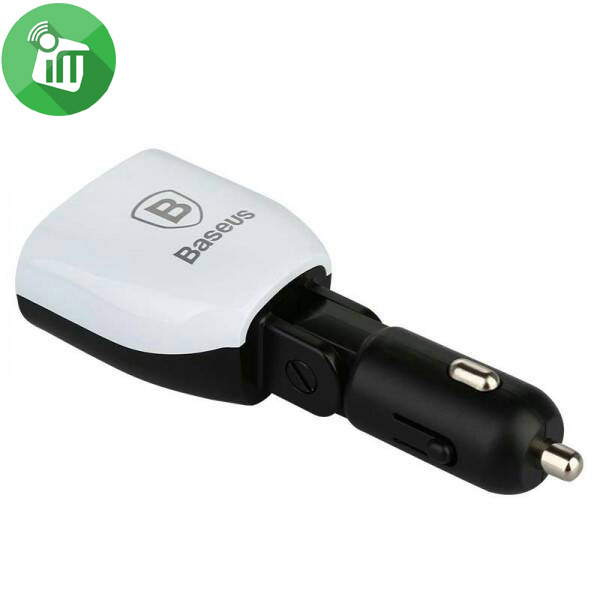 Use the versatile budi Car Charger with your own USB cable to charge and sync your phone or a variety of other mobile devices. 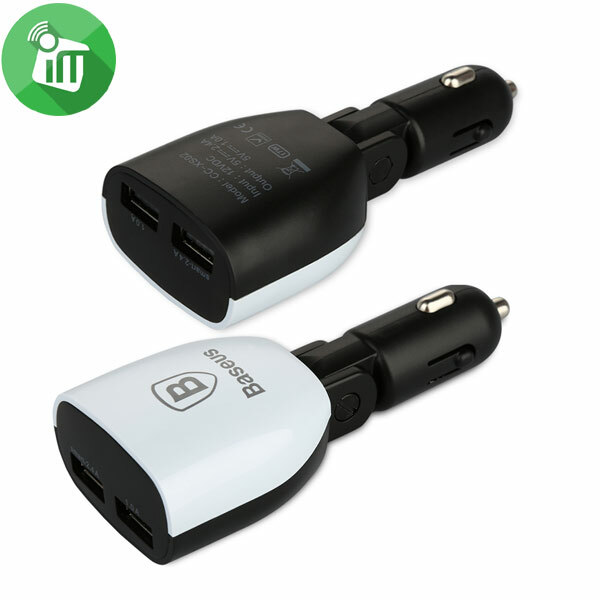 It’s the best charger for when you or your passengers have different devices to charge. 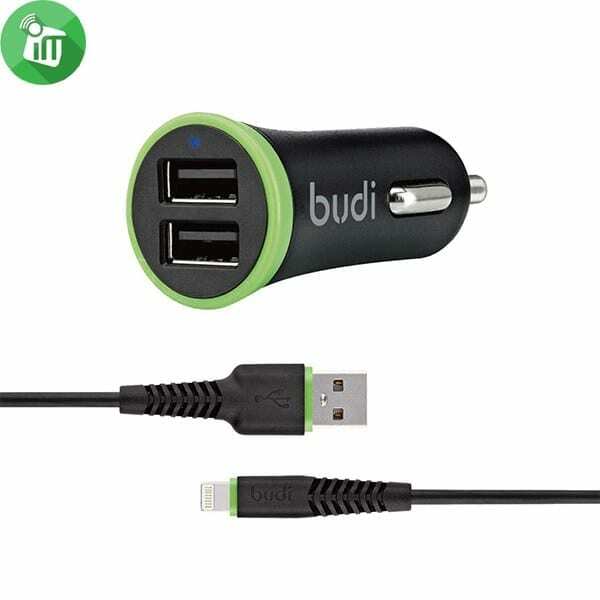 Never suffer from the dreaded low battery again.budi Universal mobile chargers are able to charge the greatest number of devices on the market,making them the only chargers you will need.The sleek,compact design is easy in the eyes and you can plug it in virtually anywhere,so a battery boost is always in reach. The cable can be used anywhere plug it into your laptop to charge and sync,or use your own car charger to charge on the go.Great as a replacement cable or if you simply need an extra.Compatible with most tablets and smartphone with a lightning port. We rethought everything with our new premium charge cable,from materials choices to the connectors themselves.All to deliver you a better,more durable charging cable. COMPATIBLE WITH THE MOST MOBILE DEVICES. The USB 2.0 Port is universal,so you can plug in any USB charging cable to charge a variety of different mobile devices at the fastest possible speed ,including any brand smartphone,any brand tablets,or any another mobile device.To begin charging,simply plug in the USB cable that came with your device. 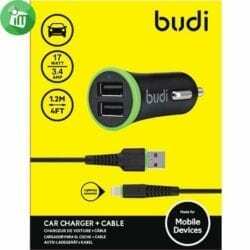 Every time you plug your smartphone or tablet into a budi Home charger ,you never have to worry about things like power spikes or storms damaging your valuable mobile device.Our quality teams go above and beyond for consumer and environmental safety,setting standards above the minimum requirements and putting each product through our own set of rigorous quality assurance tests. 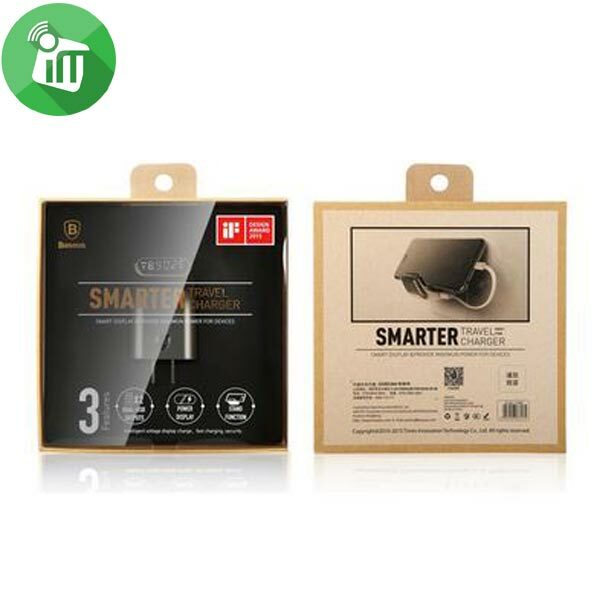 ♦Premium quality product from budi is of high quality and performance. 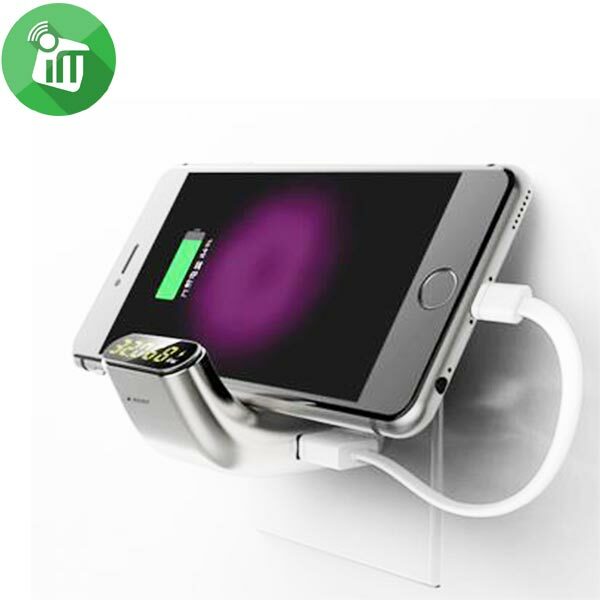 ♦It can charge both Smartphone, Tablet of all kinds. 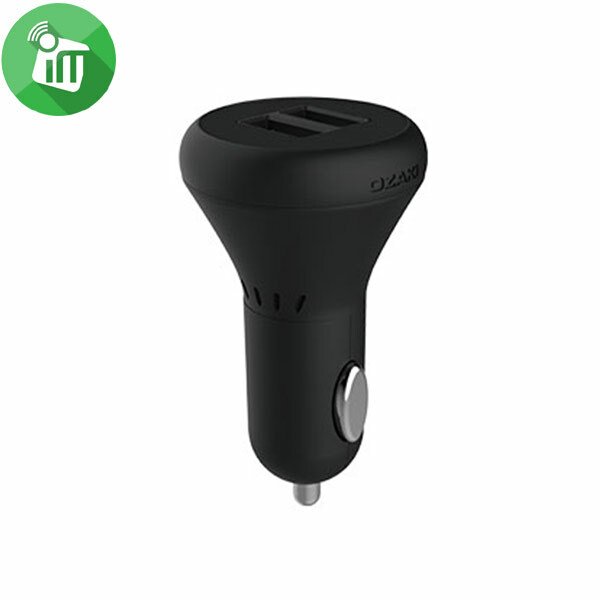 ♦Plug into any car power outlet. ♦5V3.4A(5V2.4A+5V1A) USB output to charge devices. ♦Small and lightweight design for easy carrying and storage. ♦Perfect for home, office and travel use.